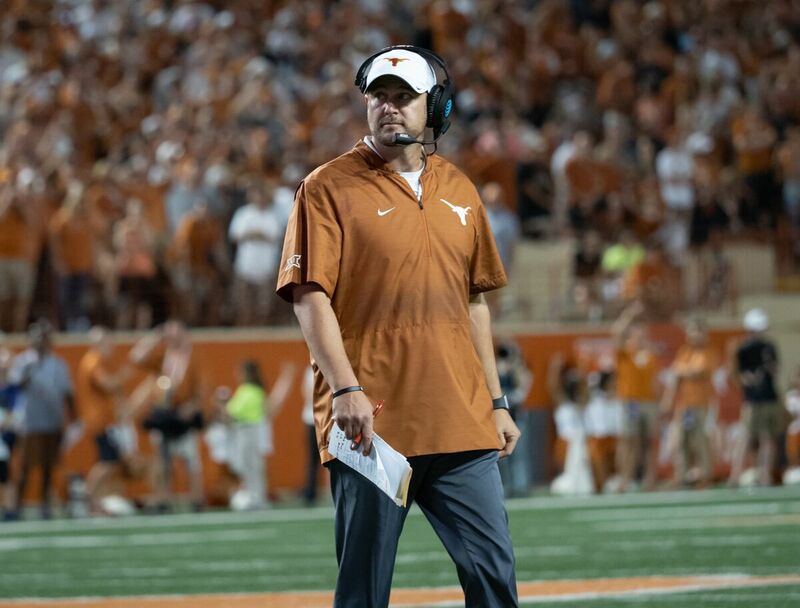 With 21 players signing Wednesday, Texas head coach Tom Herman has most of his 2019 class locked up. There remains a need for players on the offensive line and for an additional running back, but those details were quickly glossed over by the Longhorn head coach in order to sing the praises of those who did decide to join the program. Though he didn’t show film of each one, he spoke individually (in alphabetical order) about all 21 signees who put pen to paper in the early signing period.